I am currently writing a guide on how to purchase POSB invest saver due to the numerous PM that I have received on Facebook. But before that, I need to explain a little bit about A35. I am sure everyone is pretty familiar with STI ETF(ES3 and G3B). 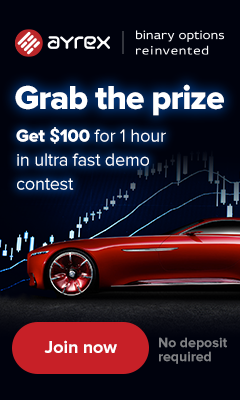 You can refer to this link here if you need more information about the STI ETF. 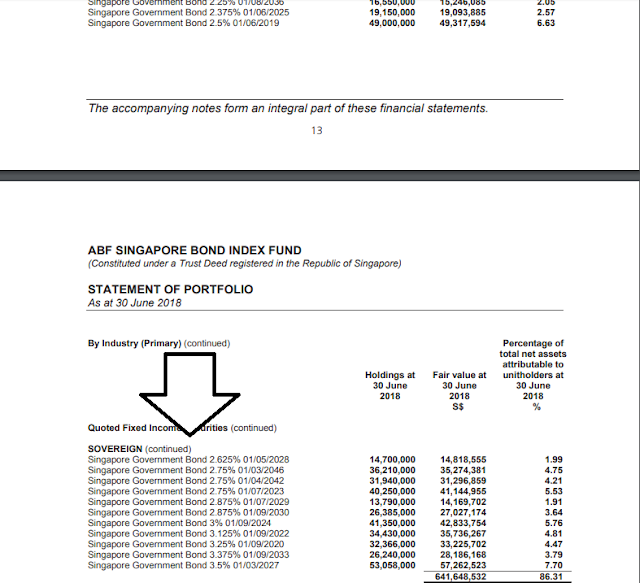 But, what about ABF Singapore bond fund index? Without further ado, let’s get straight to it! 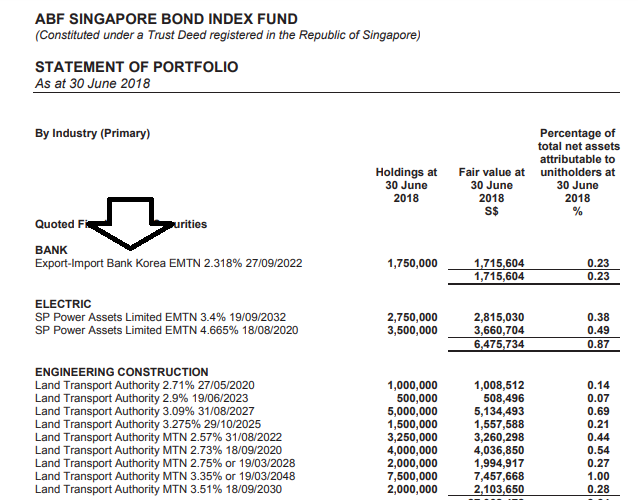 iBoxx ABF Singapore Bond Index tracks a basket of high-quality bonds issued primarily by the Singapore government and quasi-Singapore government entities. 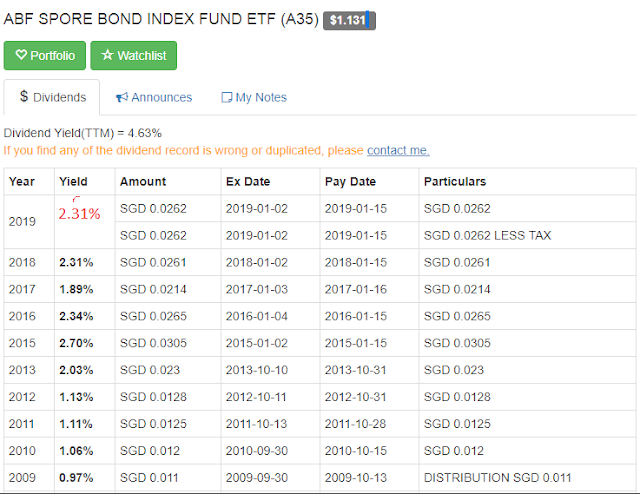 What does iBoxx ABF Singapore Bond Index comprise off? 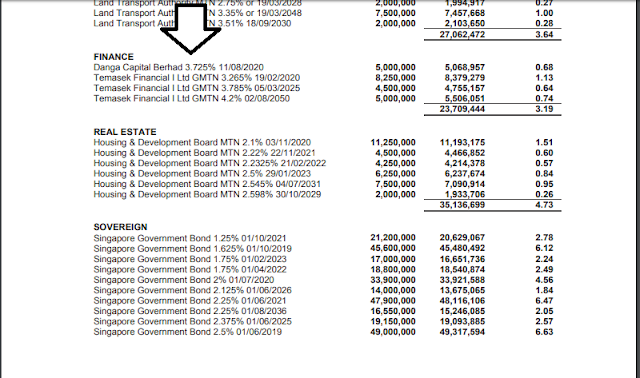 You can invest in A35 using CPF SRS(supplementary retirement scheme)? 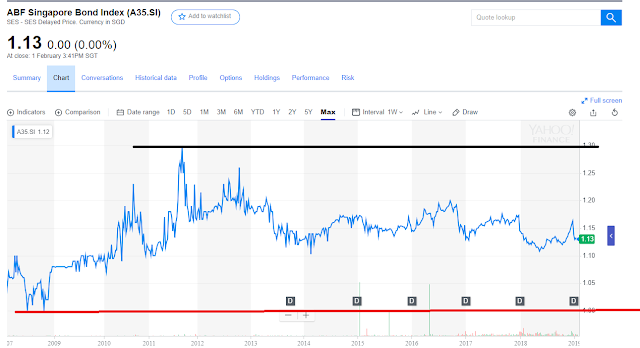 I will be honest here, the fund performance return is not very impressive considering that the above performance is taken into account after reinvesting the dividend. I am pretty surprised that this index contains HDB and LTA, truly AAA rated! The fund performance may not be very impressive but it provides a better interest rate than most saving bank account or Singapore government bond. Moreover, it provides the liquidity of selling away anytime should you need the money. The next post on learning investing/trading together will be on how to purchase from POSB invest saver, do look out for it!